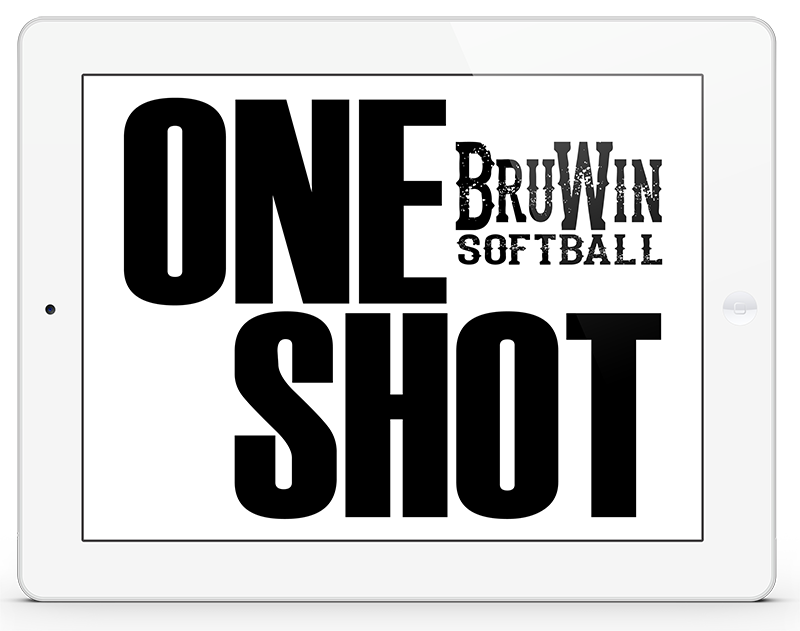 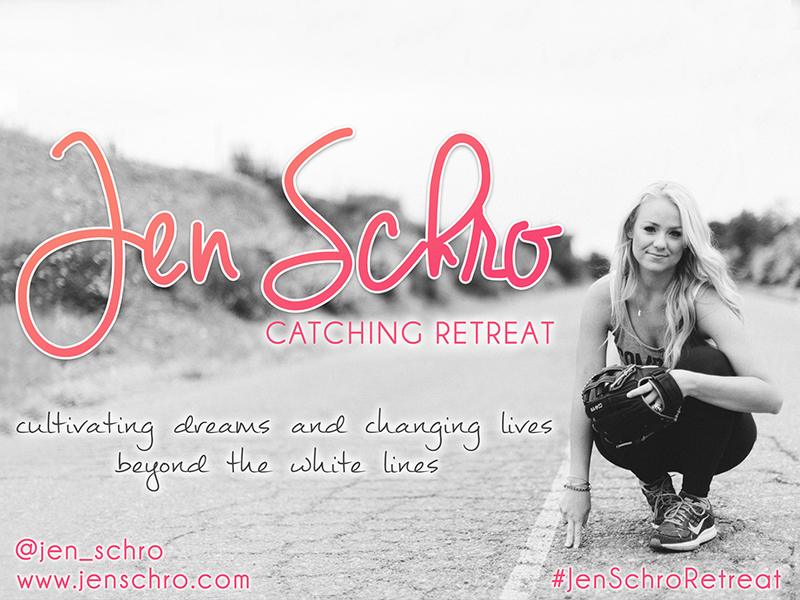 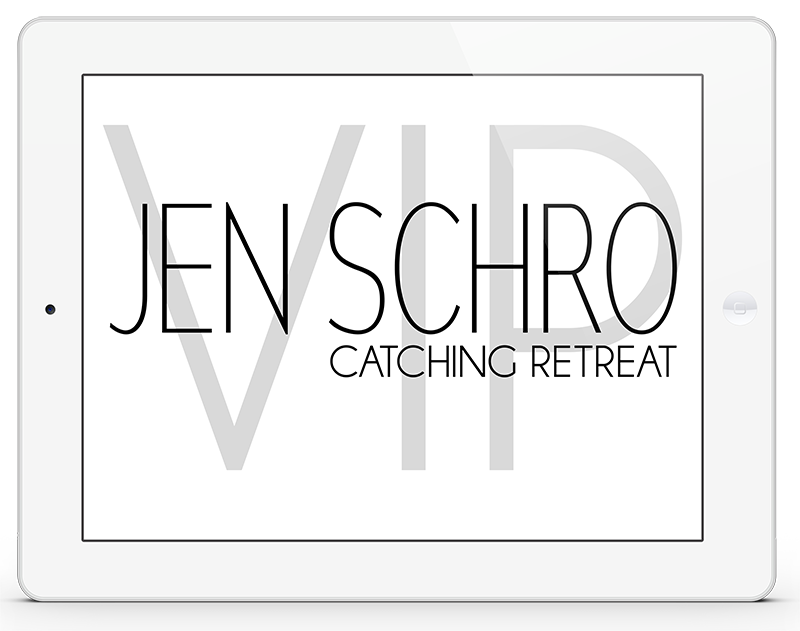 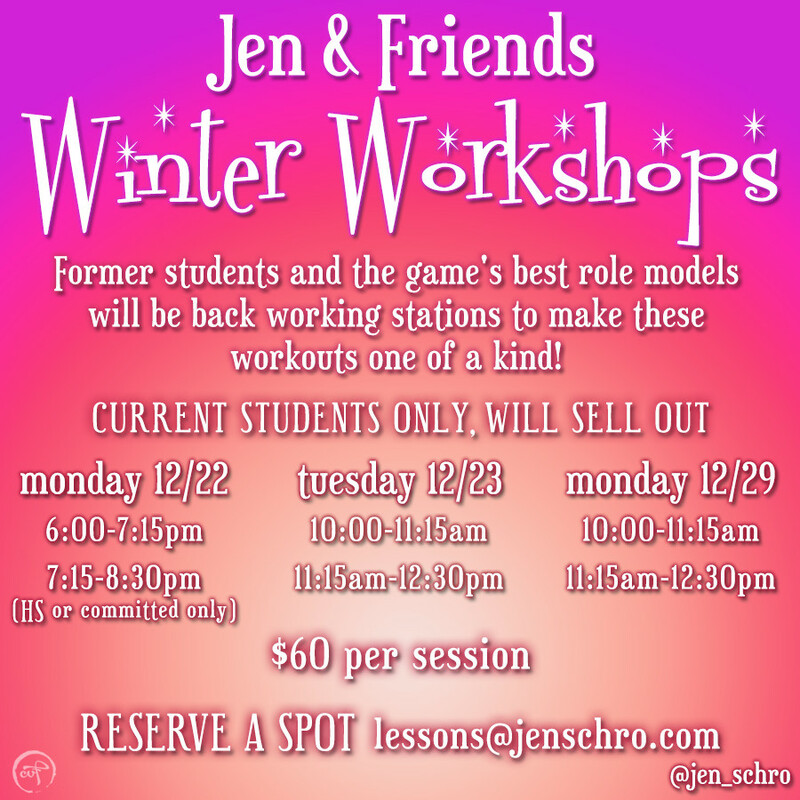 Jen Schroeder is a catching instructor, motivational speaker, business owner, and life coach. 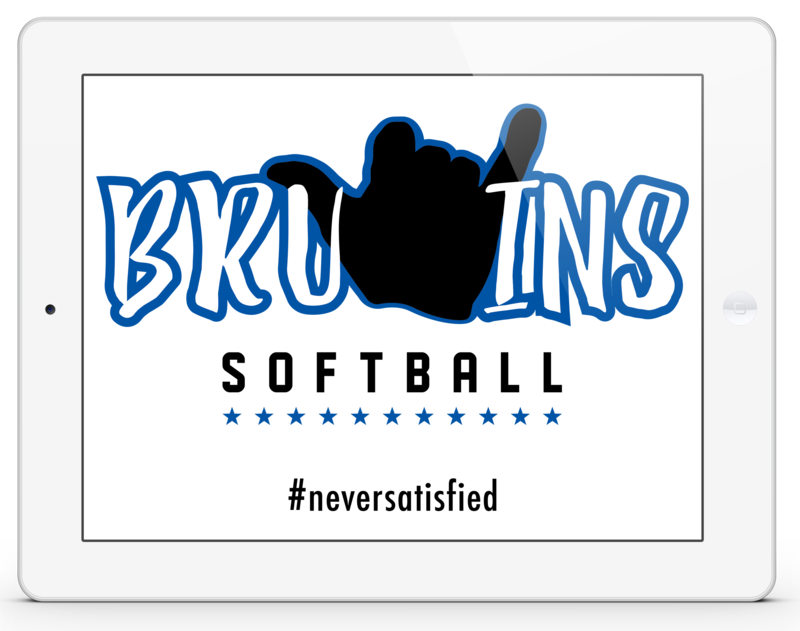 She formally caught for the UCLA Bruins where she attended 3 World Series and was an All Pac 10 honoree. 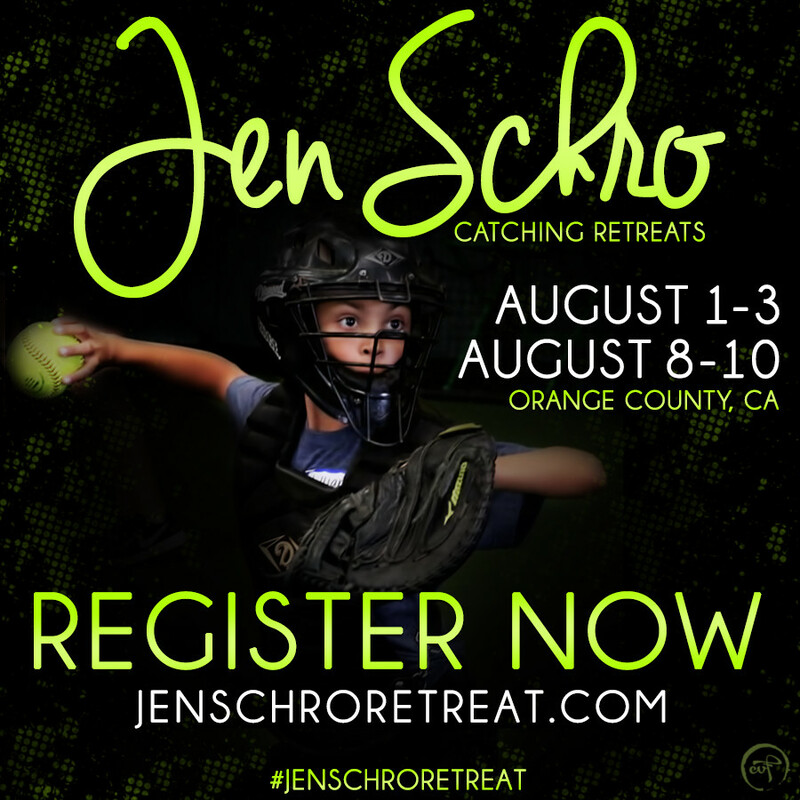 Jen runs Jen Schro Catching, is a member of The Packaged Deal and co-owns The Workshop, a softball training facility in Anaheim, CA. 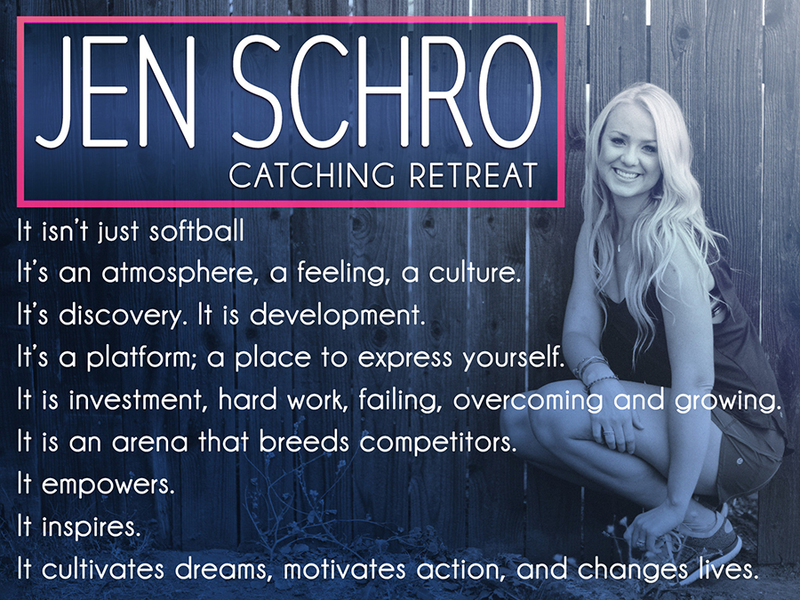 Her mission is to positively impact the female youth through sport. 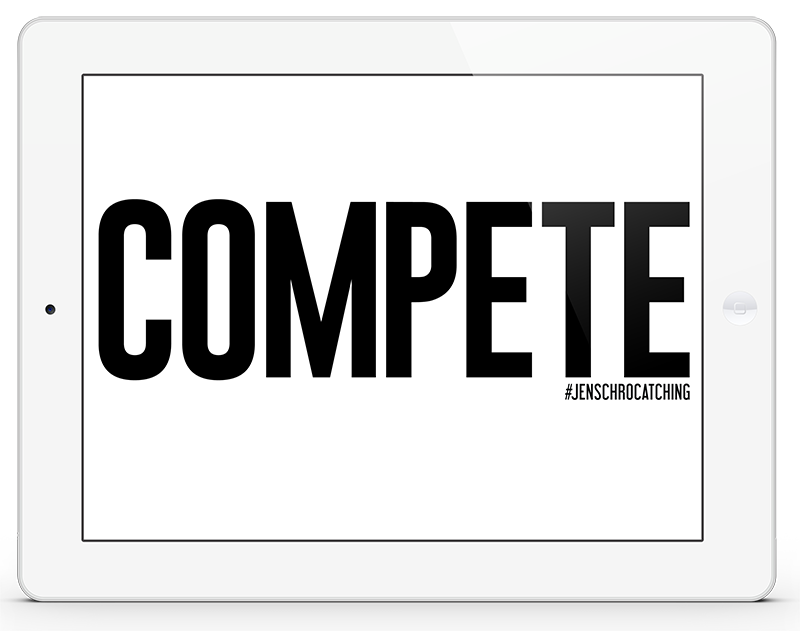 Identity Branding, Social Media Marketing, Graphic Design, Print Design, Web Development, Web Design, Content Management, Search Engine Optimization, Competitive Analytics, Consulting. 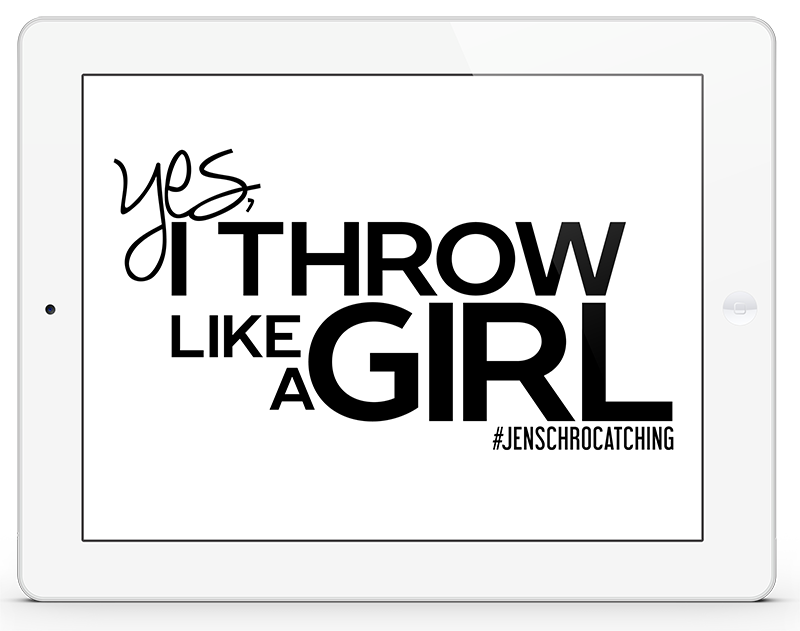 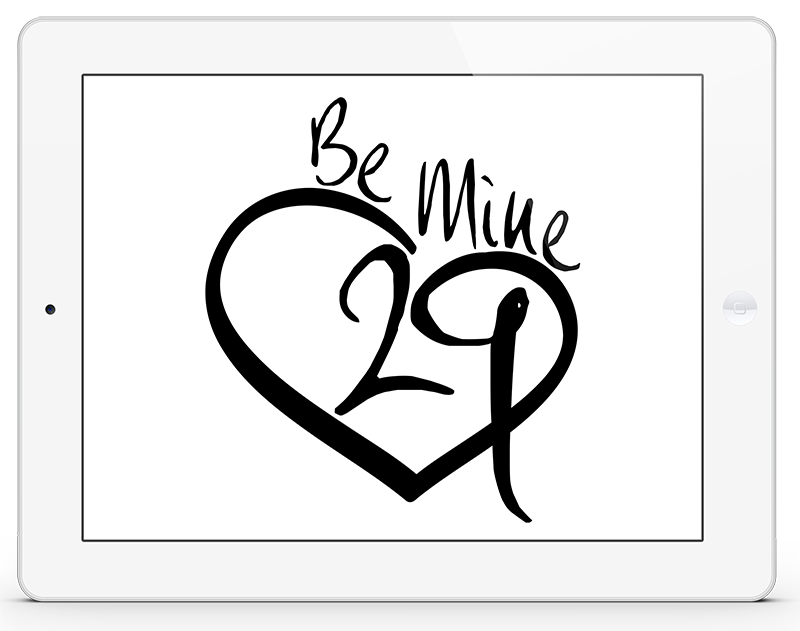 Logo, Website, T-Shirt Graphics, Business Card, Social Media Flyers, Banner Graphics.